Welcome to Fitness At Gurnard – Pool, Gym and Studio. £23 per month rolling direct debit – £20 joining fee applies to all adults. Minimum 1 month notice to cancel. £240 per year paid in full – only £20 per month. £38.50 per month rolling direct debit – £20 joining fee applies to all adults. Minimum 1 month notice to cancel. £426 per year paid in full – only £35.50 per month. £11.50 per month rolling direct debit – £10 joining fee applies to all children. Minimum 1 month notice to cancel. £120 per year paid in full – only £10 per month. Pool – £4.50 adults & £2.50 children for 1 hour session. For non-member pool times please check the current pool timetable for open swim times. Gym – £7 adults & £15 for an induction. Non-member gym times 09:00 – 17:00 daily. 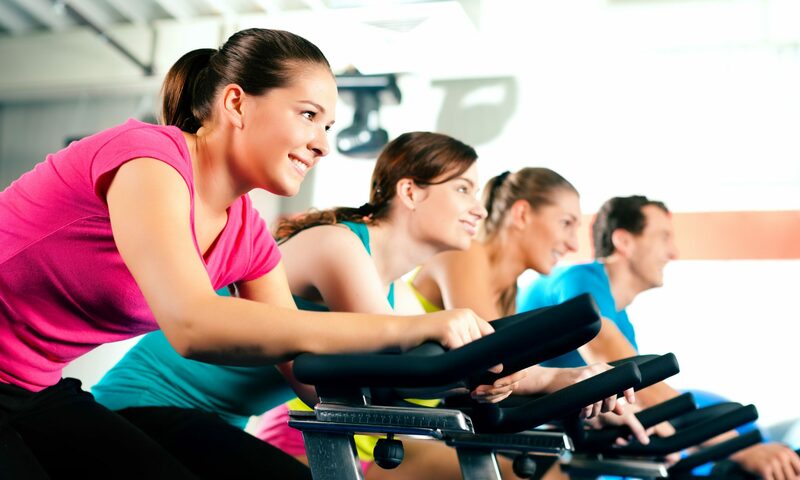 Classes – £7 for 1+ hour class & £5 for 30 minute class. Monkey Mansion – £3.50. Open 09:00 – 17:00 daily. SUNDAYS £1.50 FOR 1 HOUR POOL SESSION DURING NON-MEMBER TIMES! Memberships are easily paid by rolling Direct Debit, payable on the 1st of the month. Direct debits can be cancelled at any time by giving 30 days written notice and one final payment. For our data policy click here.